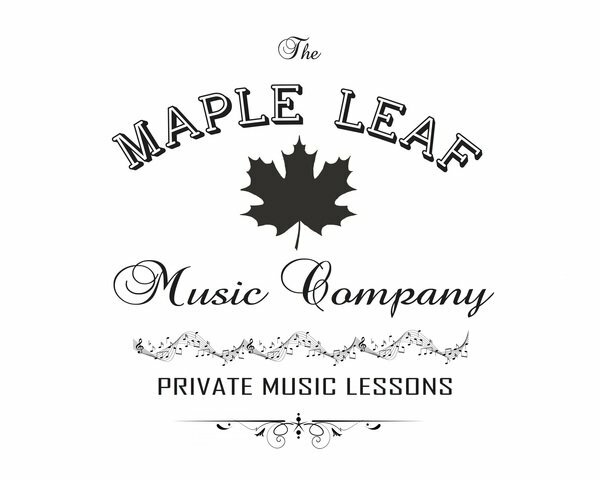 The Maple Leaf Music Company exists to equip students with the power of music. 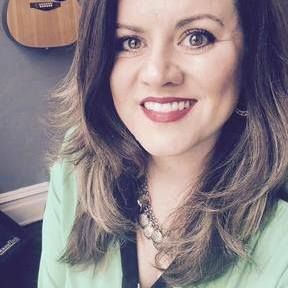 We strive to encourage students to use their skills and talents to make a better community, impact their culture, and change the world. 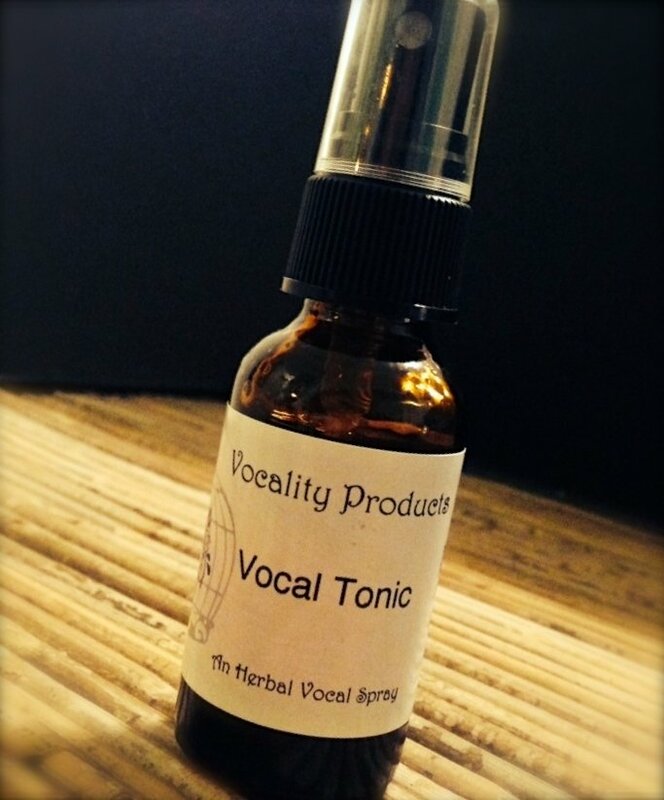 Vocal Tea is a Citrus and Cinnamon tea blend with the vocalist's needs in mind!